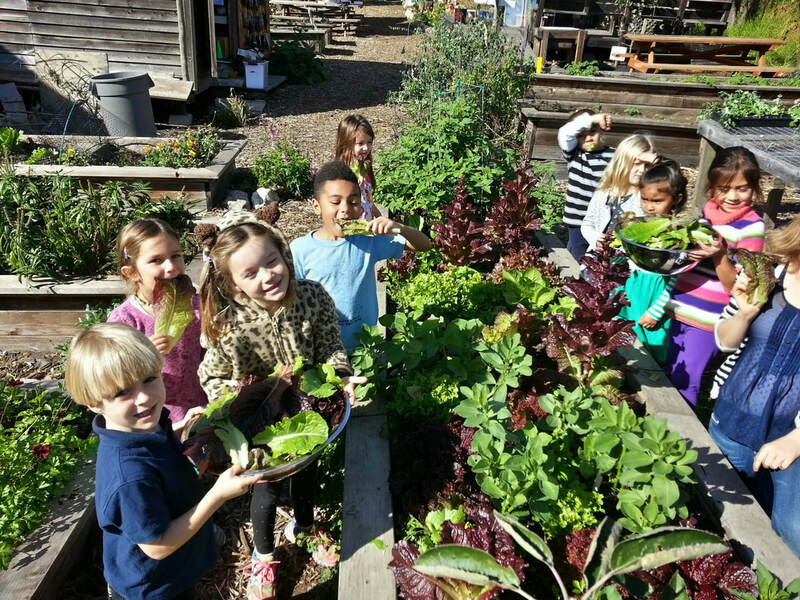 Pacific School has been a leader in school gardening and nutrition programs for decades. The coordinated Life Lab (school garden) and FoodLab (school lunch) programs have received numerous rewards and national and international attention. Together, the two programs teach students of all ages nutrition, gardening, life science, healthy eating, and cooking skills. Below, read more about the Life Lab program. Or click here to learn more about our FoodLab/school lunch program. Please support our garden program by making a donation to Pacific School Parents Club, or send a check payable to PSF to: PSF Parents Club, PO BOX 358, Davenport CA, 95017. Be sure to note Life Lab on the check. It has been a wonderful autumn in the garden, watching the leaves change color and drop, making room for new growth and saying goodbye to flowers as we welcome the rain. We are grateful for all of our dedicated garden volunteers over the summer and into the school year. Thanks to you all, we have been able to grow and harvest pumpkins, beans, heirloom tomatoes, fall and summer squash, and apples. As winter approaches, our beds are being turned over to cool season crops such as lettuce, kale, broccoli, chard, and carrots, along with cover crop in the garden and the hillside orchard to replenish the soil. Preschool has been exploring their garden bed soil with digging tools and weeding through it to prepare for new strawberries and other plants, as well as learning who inhabits the garden through roly-poly, slug, and snail observations. Kindergarten has been taste testing their way through the garden, from apples to kale to tomatoes and more. They have also been exploring the garden with the rest of their senses, through sensory scavenger hunts and green onion planting. 1st/2nd has been collecting and saving seed from our summer crops such as sunflowers and beans and storing them for next planting season, and observing our worm box along with keeping our worms happy by feeding them garden scraps. Passion fruit enthusiasts have also been making observations about the best time of year to harvest passionfruit and what stage they taste best in. 3rd/4th has been journaling and making weekly observations from a self chosen sit spot, sifting pounds of compost to nourish our garden beds, and harvesting lettuce, radishes and broccoli for Food Lab. 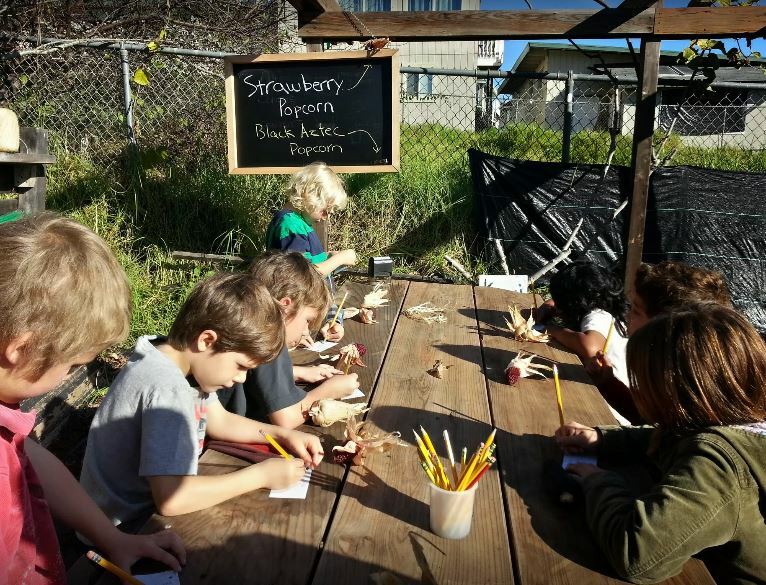 Project Life Lab is Pacific School's gardening program, where the children learn nutrition and natural science in an integrated curriculum with gardening activities. The full cycle of composting, planting, and harvesting - and then cooking their harvest in the food lab - helps the students to understand where their food comes from and how it nourishes their bodies. By becoming deeply involved in the growing and cooking of their own food, the children learn to be more invested in what they eat. Our garden is a wonderful and functional workspace that is supported by the Pacific Elementary community! With fifteen raised beds as well as fully-renovated sheds and teaching facilities, students get to learn about water cycles, how plants grow, and how soil gets built in an environment that supports learning to its fullest. A bounty of fresh soil and plenty of space mean the harvests will be bigger, so the children will have a better chance of tasting their own efforts at lunchtime. Thanks to so much community and parent support, our Life Lab program is flourishing. Pacific School began Project Life Lab in 1983, and was endorsed by the National Science Foundation. Beginning in September 1984, Project Life Lab took on a new importance as children now plan and plant in cycles, according to the needs determined by our Food Lab program. In the summer of 2010, the Parent's Club donated the money to have the Life Lab garden completely upgraded, and these funds, along with much hard work by dedicated volunteers, have worked their magic. Welcome! ​Who: Preschool through 4th grade students receive approximately 1-hour classes every week, except in the off season, mid-December through mid-February. Classes are taught by our gardening expert Sze-Wing Lau. Additional instruction is provided by classroom teachers and/or parent volunteers. 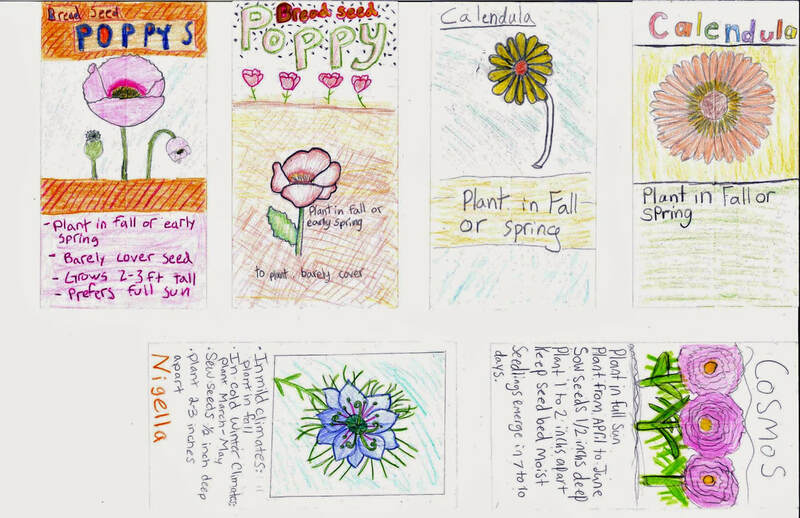 We are one of a few school programs in the nation that has year-round weekly gardening classes for our students. In 2018-19, Pacific School Parents' Club provided $4,500 for 7 hours/week of staff time. Over the past 10 years, over $15,000 in grants have been awarded to install irrigation, purchase plants and tools, address maintenance issues, enhance our native plantings, etc. In addition to student care-taking, hundreds of volunteer hours help maintain the garden. The Life Lab garden program at Pacific School has won numerous grants and awards, totaling multiple thousands of dollars for the purchase of plants, tools, irrigation systems, facilities improvements, native landscaping, etc. 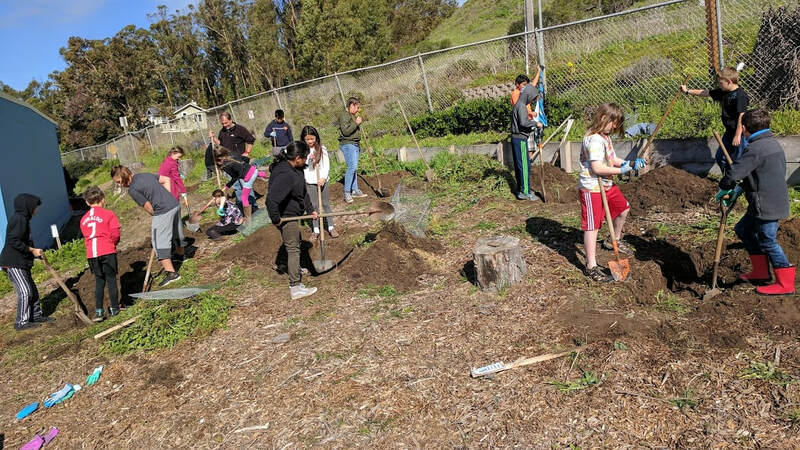 In 2018, Pacific School's Life Lab Program received $1,500 from the California Fertilizer Foundation for various supplies, and $4,000 from NOAA's Ocean Guardian Schools program for native plants, orchard trees, supplies, and consulting time to help students continue to expand the native garden. 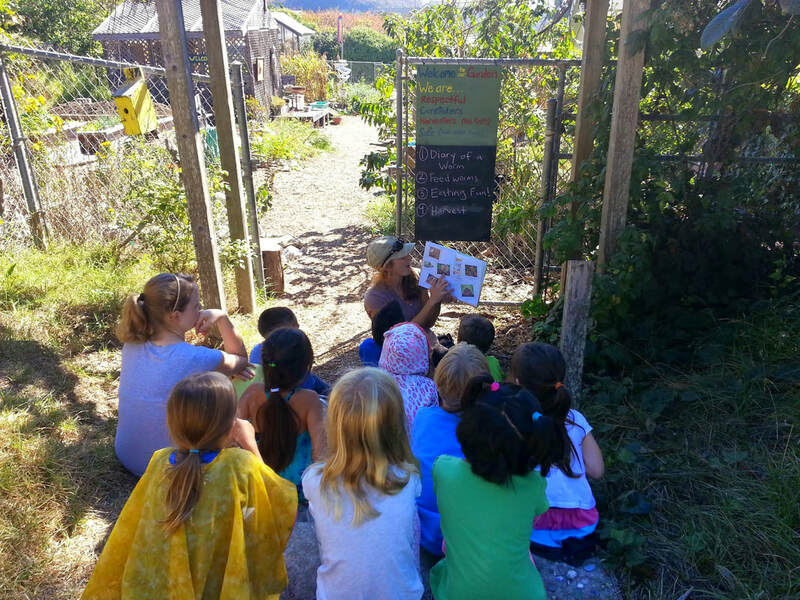 In 2016, Pacific School was one of six districts in the state to be awarded the top prize of the California Farm to School Network's Golden Seed Award for demonstrating staying power in gardening, local food procurement, and nutrition education. Other awards to the Life Lab program can be viewed here. 2016-17: Students installed an 11-tree orchard of apples, citrus, and persimmon. 2016-17: With the support of Groundswell Ecology, students installed a native plant landscape of over 1,000 plants. Visit Pacific School's Life Lab Website To view photos, lessons, events, and more. This beautiful handmade railing was created by a Pacific School aluma as a Girl Scouts Silver Award project.